Serving the city of Denton since 1982. Treating your children as if they were our own. 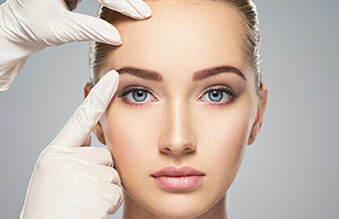 Expert treatments in BOTOX®, Juvéderm®, LATISSE® and others. Are You an Allergy Sufferer? Allow Us To Help You Find Relief. Individualized testing and treatment plans are our specialty. Contact us for a complete examination if you are experiencing sinus pain. We consider it a privilege to care for you and your family. 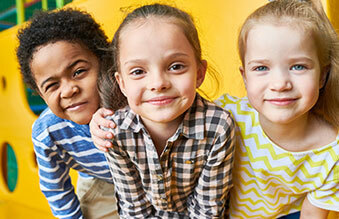 Dr. David Price and his staff collaborate to diagnose and treat ear, nose and throat problems for people of every age. As a specialist in otolaryngology/head and neck surgery, Dr. Price diagnoses and treats disorders of the ears, nose, throat and related structures of the head and neck. They include chronic ear infection, sinusitis, snoring and sleep apnea, hearing loss, allergies and hay fever, swallowing disorders, nosebleeds, hoarseness, diseases of the parathyroid and thyroid glands, dizziness, head and neck cancer and skin lesions of the head and neck. Dr. Price graduated from the Louisiana State University Medical School in New Orleans and completed his Residency at the University of Arkansas. 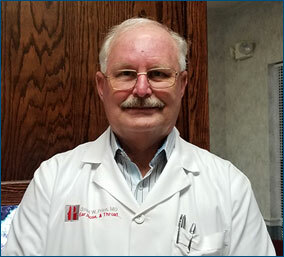 Dr. Price first began practicing medicine in Denton in 1982. Dr. Price considers it a privilege to care for you and your family. With over 30 years of experience in the medical and surgical field, we are committed to technology, up to date treatments and thorough and compassionate care. Dr. Price is a board certified otolaryngologist-head and neck surgeon.